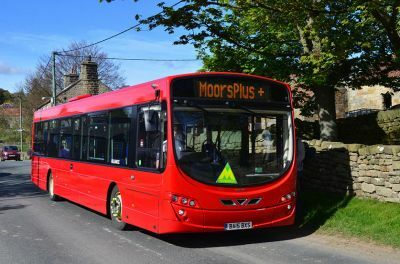 Moorsbus CIC and Friends of Moorsbus have a collection of walks in the North York Moors that are all accessible by bus. Their aim is to encourage people to leave the car at home and so reduce traffic congestion in the National Park, and to improve access for those who don't drive – as well as providing a boost for rural bus services. The group is committed to showing car users that the bus can do something that the car cannot: facilitate linear walks, with one leg of the walk replaced by a bus (or train) ride. 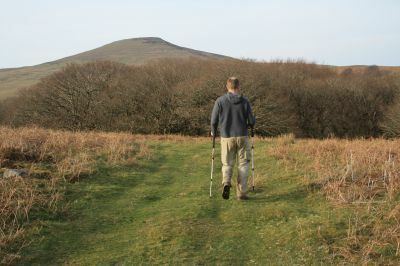 New walks are steadily being added to their website, and further suggestions or feedback are most welcome. You can find routes, as well as information about timetables and fares, on their website. Mountaineering Scotland are encouraging people to leave the car at home and use buses and trains to reach the hills. They have put together 12 of their favourite routes (with a little input from us!). What do you think? Any mountains they should have included? For those looking for something a little flatter, why not choose a canal walk? The Canal & River Trust has put together a selection of autumnal routes along waterways, many of which can be reached by public transport. The Great Outdoors magazine recently released their special supplement on sustainability in the outdoors. We contributed three car-free routes to this issue – Sugar Loaf near Abergavenny, Beinn na Lap from Corrour and Whernside in the Dales – and if you missed it, you can still order a copy online. It’s been a busy few months on the blog. Jenn Jackson picked out seven great car-free routes for kids. Up in Scotland, Ray Wilkes guided us along the momentous Southern Upland Way. 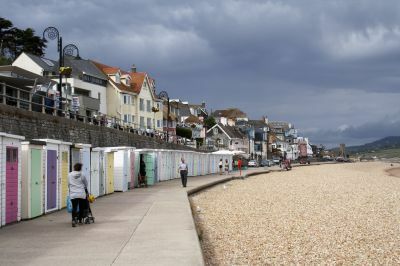 … while Tim headed to the Jurassic Coast in search of fossils and chips. For our autumn prize draw, we have put together a goodie bag of useful stuff for the intrepid walker. To enter, simply submit a walk before the end of the year. £25 off a booking with Snaptrip! The next newsletter will be out in early 2019. Please send us any news and until then, happy walking!